PUBLIC OPEN-SAT Feb 23 1-3 pm. ONLY - OFFERS SUN FEB 24th at 12:00 Noon. Fantastic top floor SE corner unit- spacious living area. Skylight in kitchen brings in wonderful natural daylight. Laminate & ceramic tile floors; warm decor as suite has been painted with Ralph Lauren Paint. Solid building- new roof in 2004, bldg was re-plumbed in 1999. Storage locker in underground. 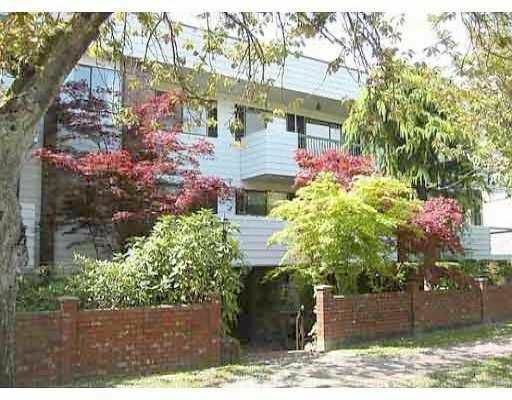 Very peaceful & quiet as LOCATION is AMAZING- only 1 block to Heather Park and 2 blocks to Douglas Park.